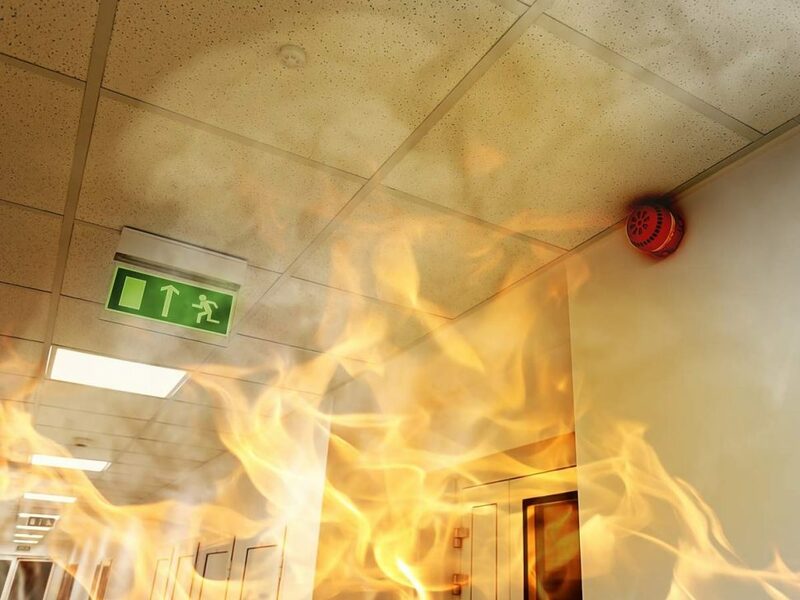 Smoke detectors are an extremely important tool used to keep businesses safe by alerting emergency services of possible fires. 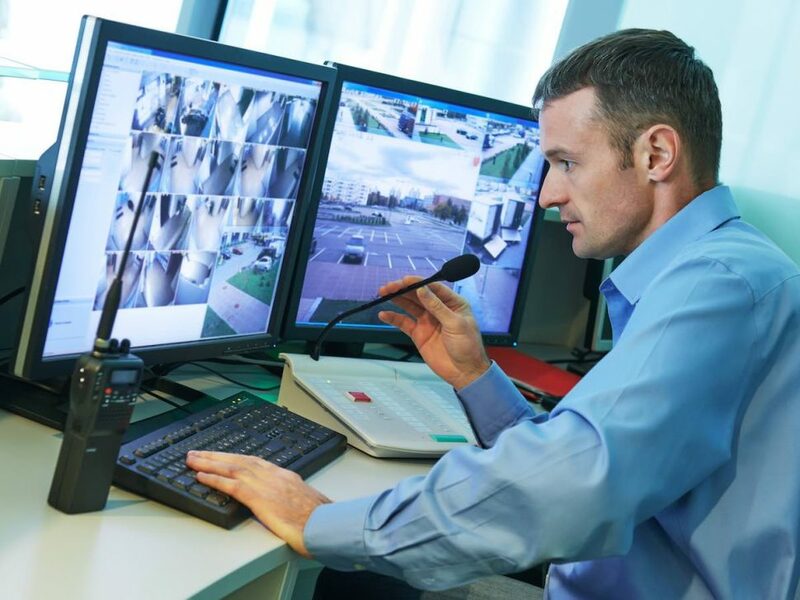 However, some systems are prone to false alarms, which can be costly and time-consuming. Luckily, there is a solution! 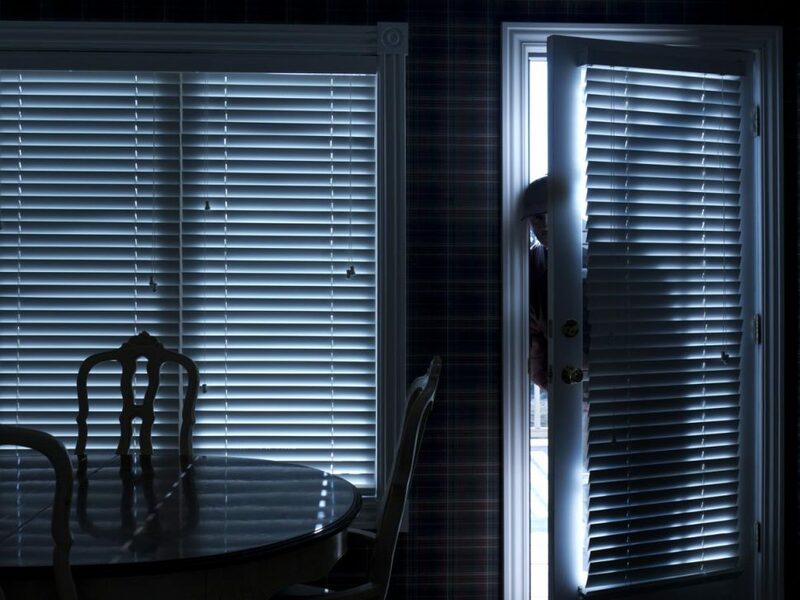 Looking for home security solutions online can be a tricky business. It’s very easy to fall down the rabbit hole of DIY security packages, selling for ridiculously cheap. 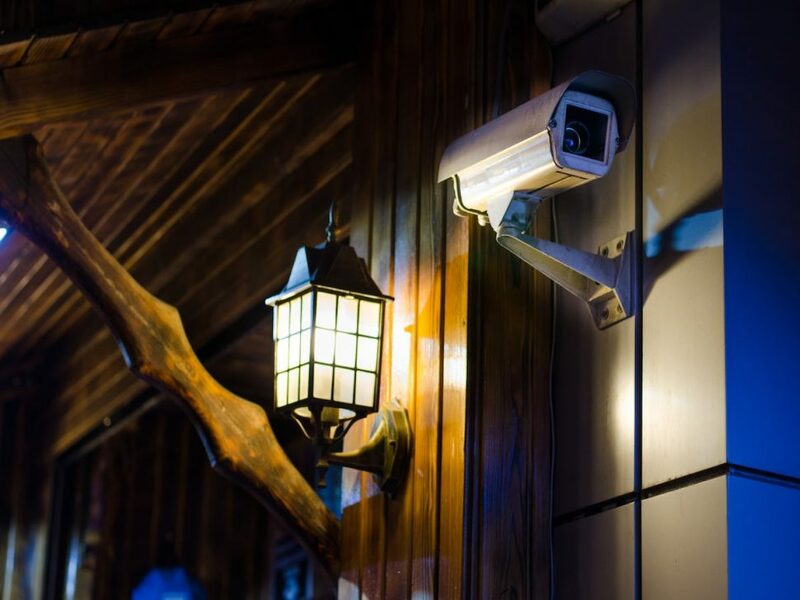 Here are a few common pitfalls people who have purchased these DIY security packages have experienced. As the world of technology continues to grow and is more accessible, cyber safety is becoming a bigger concern, particularly for parents of children who have access to the internet. 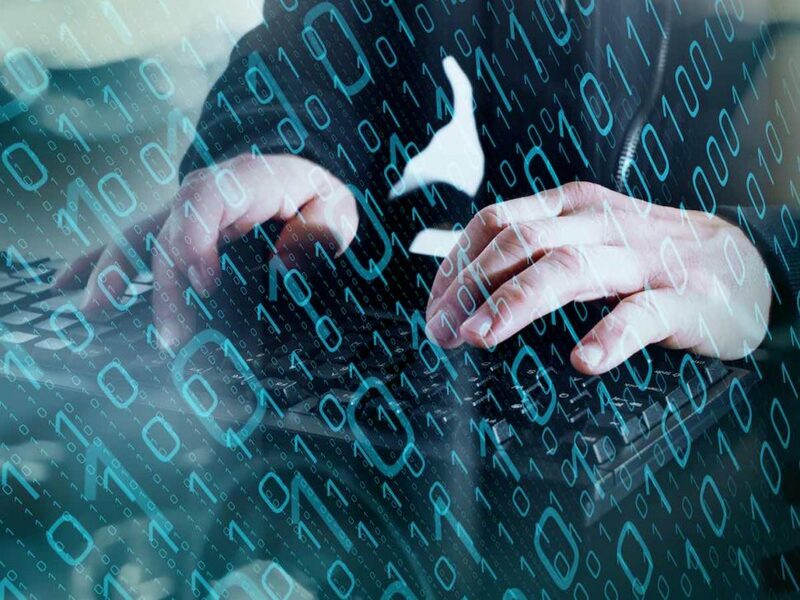 To protect yourself and your children, it is advised that parents are aware of how online companies are using and securing their private data. A Medical Alert Alarm is the gift your mum doesn’t even know she needs. 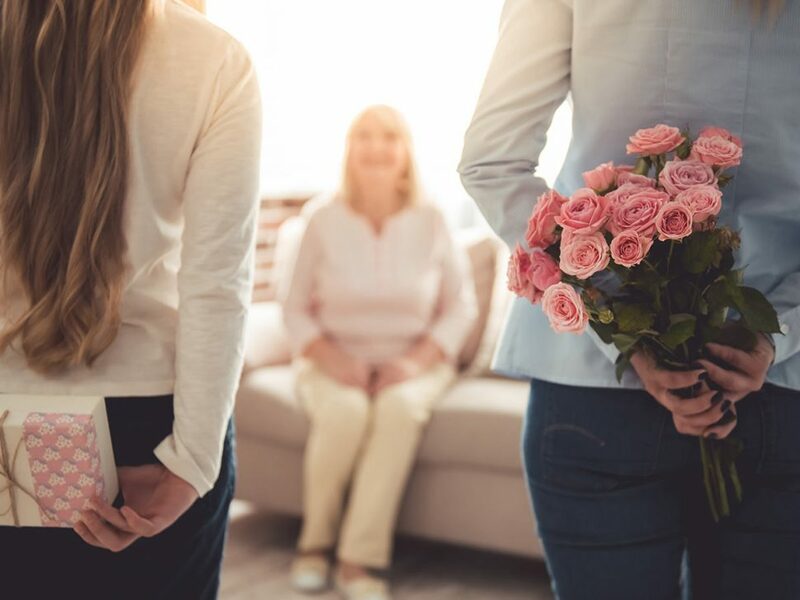 It’s a gift which will enable your mum to receive assistance in the case of an emergency by the simple press of a button. Looking back on thefts in Australia in 2017, we noticed a few irregularities. Namely, the items being stolen, ranging from a couple of foam swords to a $20,000 tiny house towed away on a trailer! We’ve put together a list of a few of 2017’s more colourful and astounding thefts. 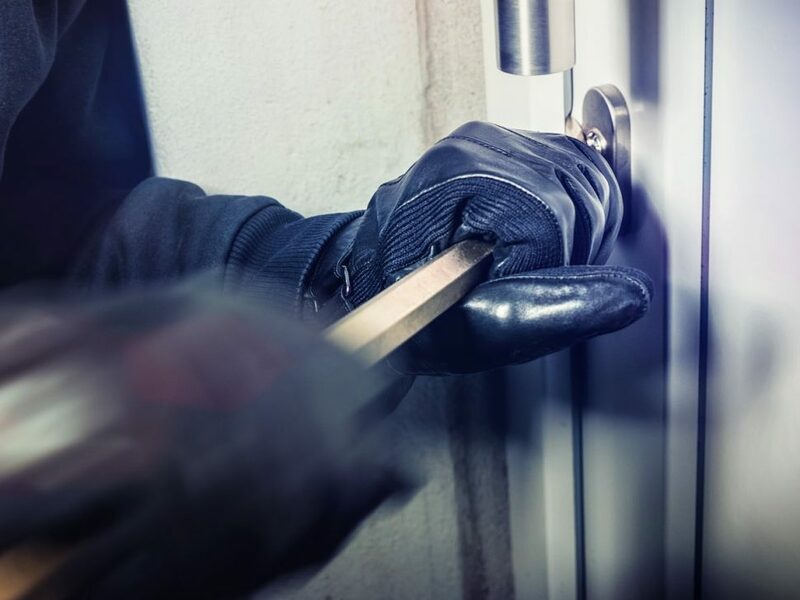 As a security company, we talk to home and business owners every day who have experienced frightening instances of theft and property damage. But what are the crime rate statistics?